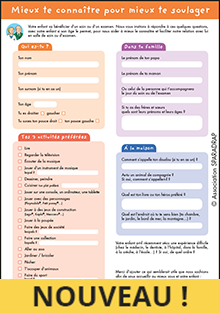 Our website and documents are only avalaible in french. Thank you for your understanding. SPARADRAP association works for guiding children through the medical world. In 1986, two anesthetists of a hospital’s pediatric ENT department initiated several techniques for improving children’s care after tonsils and adenoids operations. They enabled a wider use of anesthesia, explained to the families both anesthesia and operation, introduced actual pain management and a game-based approach to health care. 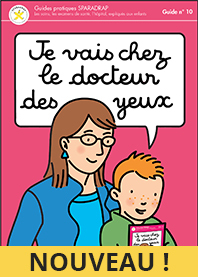 In 1993, SPARADRAP was formed by parents and healthcare professionals to develop and spread these techniques, thanks to the Fondation de France' support. Our association collaborates with many institutions, learned societies and professional associations.